Does divorce make people happier? You may be surprised by the answer. 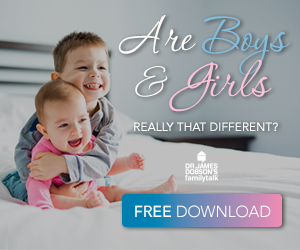 My Family Talk Episode Reminder Get a sneak-peek into each new show plus daily featured articles, delivered straight to your inbox!